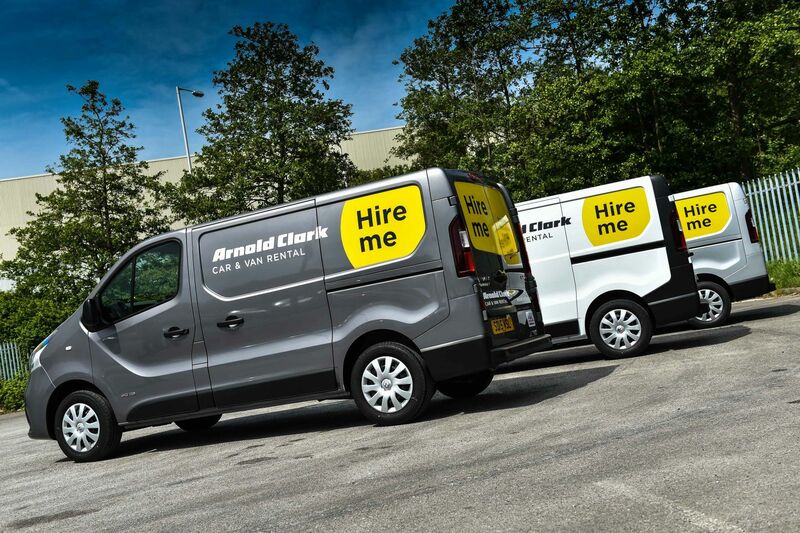 Arnold Clark Car & Van Rental will be parking up at Showman’s Show for the first time this year. With 38 branches across the UK, the Arnold Clark team offer a broad range of services, with everyone from major Hollywood studios, to families taking a weekend road trip listed amongst the company’s clients. With the company growing significantly over the past twelve months and opening new branches, it’s the perfect time for Arnold Clark to be exhibiting at the show. Heading to the stand will mean getting a glimpse at how easy Arnold Clark’s extensive fleet can make event transportation a breeze. The team will be available to answer any questions you may have, and it goes without saying that there will be plenty of opportunities to discuss rental rates and learn more about the personal service Arnold Clark provides. To celebrate its first year at The Showman’s Show, Arnold Clark will also be unveiling an exciting giveaway. To learn more, simply head to Arnold Clark’s social media pages during the run-up to the event and visit its stand during the show.